This is our first challenge of the new year! Create a layout using the following sketch. Use any LSHD paper piecing on your layout then upload your photo to the LSHD Facebook fanpage. We will choose a winner on Sunday, January 13. Winner will receive $25.00 in FREE Patterns! 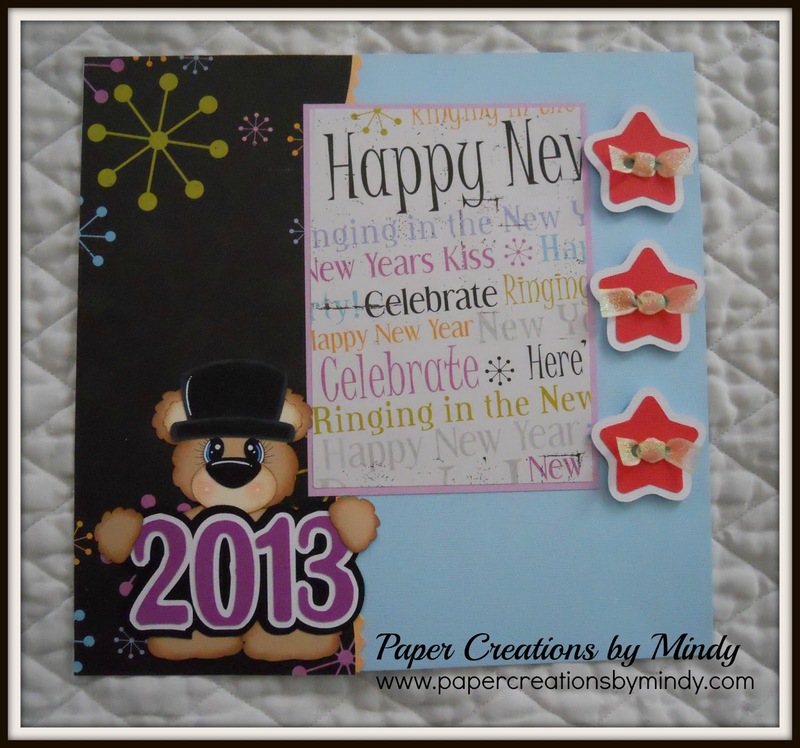 I used the bear from New Year’s Even Bears and the start are from the baby buttons file. I created the 2013 in my Sure Cuts A Lot program. Be sure to also visit the LSHD DT Blog for more awesome examples and a chance to win some more free files! !